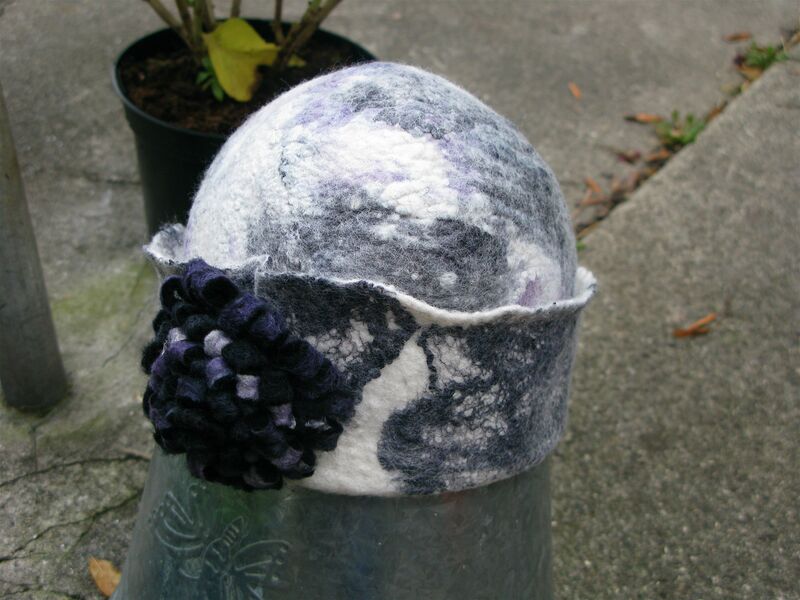 Get ready for cooler weather with a class in felt hat making. Learn to make wonderful felt hats for the first time or refine your skills and finishing techniques. €40.00 – Does not include your fibre. Recession Sessions are for Feltmakers Ireland Members Only. You can join on the day.